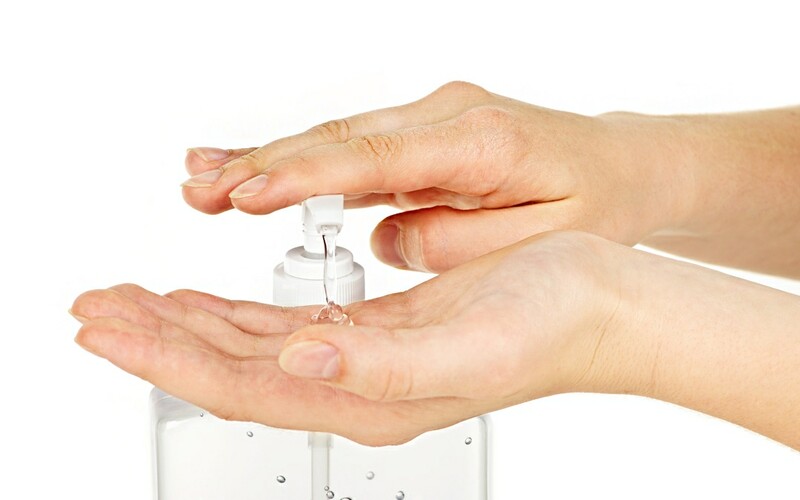 Hand sanitizer can be a great way to get clean hands when a sink isn’t available. Many of the hand sanitizers sold, though, contain nasty chemicals that are worth avoiding. Here’s an easy recipe for natural hand sanitizer from the natural health bloggers Jon and Erin Stewart. We like that you can scent it however you want with essential oils, making it an aromatherapy product as well. Organic essential oil for scent (optional); we choose to use the pure, organic oils from Veriditas Botanicals, and for this recipe we are using their lavender oil. Fill your bottle ? full with the aloe vera gel (a funnel really helps with this step). Fill the remaining ? with the rubbing alcohol. Mix thoroughly. Add a few drops of essential oil (refer to the bottle to see how many drops to use) and mix again. Enjoy your homemade hand sanitizer! We keep a bottle of this in our car because we are germ freaks. Note: For an even more natural recipe, substitute witch hazel for the rubbing alcohol.